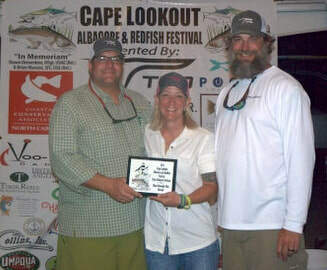 Supporting Project Healing Waters Fly Fishing, Inc.
Make plans to join us at this year’s Cape Lookout Albacore and Redfish Festival, the Crystal Coast’s premiere fly fishing and light tackle tournament/event. 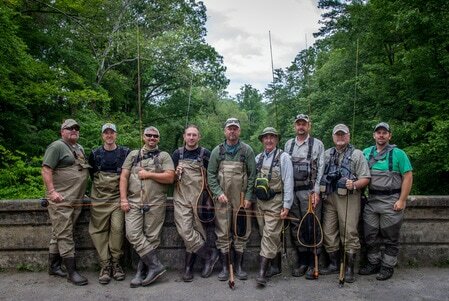 The CLARF is a three day event scheduled for October 18th through the 20th, 2018 aimed to raise money for Project Healing Waters Fly Fishing, Inc.. 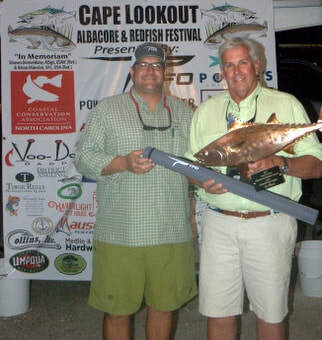 The first day is a private Healing Waters Day for Disabled Veterans followed by the Public Festival and Tournament on the second and third days. 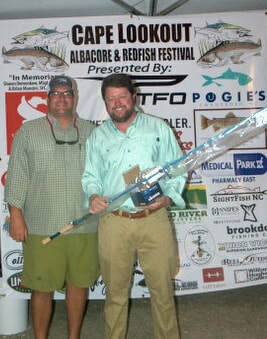 This year’s festival is full of prizes, auction items, music, food, and most importantly great fellowship. 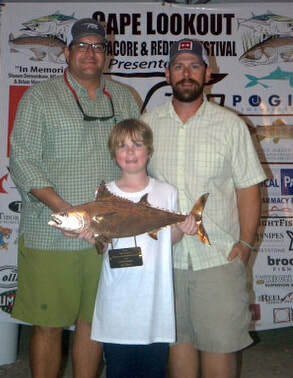 Don’t miss this unique opportunity to try your hand at some of the area’s finest fishing while helping to raise awareness and funds for an amazing cause. 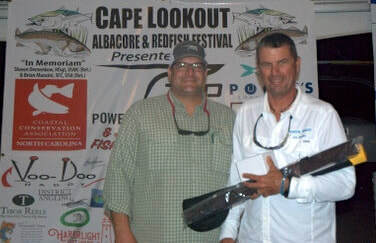 Since 2014, the Cape Lookout Albacore Festival has been promoting the sustainable, recreational, fall fishery for False Albacore on the Crystal Coast of North Carolina. Over 120 anglers, and many more friends and families, have visited the Cape Lookout area in search of our target species. Each year we’ve experienced additional growth, bringing visitors from further locations to our lovely home. 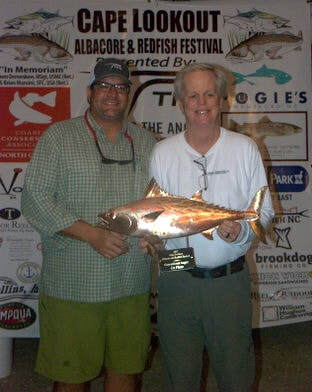 Despite the success of the tournament, and presentation of the coveted copper Albacore trophies, the highlight of the event has unquestionably been the support of our Veterans. 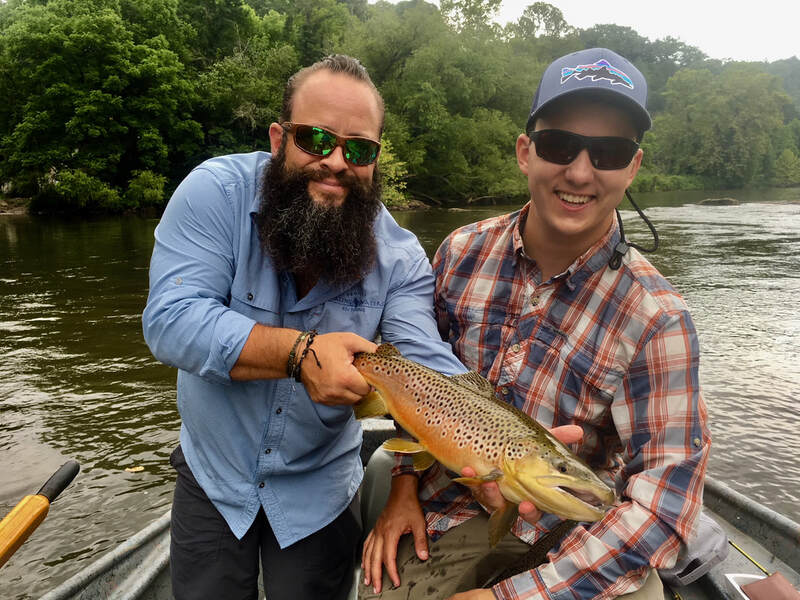 The festival chose Project Healing Waters Fly Fishing, Inc., who provides fly fishing, fly tying, and rod building to Disabled Veterans and wounded Active Duty Service members, as our charity. Over the past four years, in excess of $70,000 has been donated, of which half has been earmarked for support of the local Crystal Coast Program in Swansboro, NC and the new Camp Lejeune Program on the base. 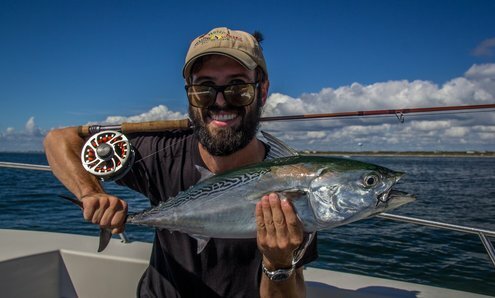 Equally impressive, over 50 of our local area guides and fishermen have donated their boats, fuel, equipment, and time to take nearly 150 Project Healing Waters participants on the water to chase our beloved Albies, Spanish Mackerel and Bluefish. 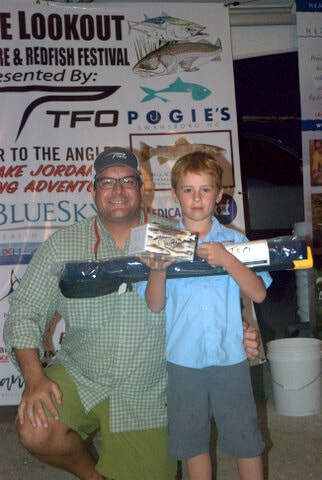 Last year the festival made a change to include a more diverse group of anglers. 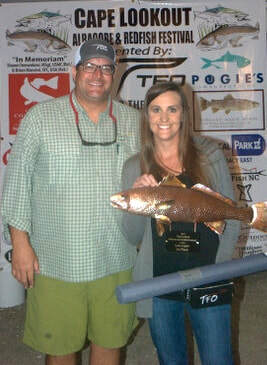 An inshore tournament was added, allowing those who enjoy the pursuit of Redfish, Speckled Trout and Flounder to join the festivities. We hoped to provide more opportunities ultimately to support our charitable endeavors. 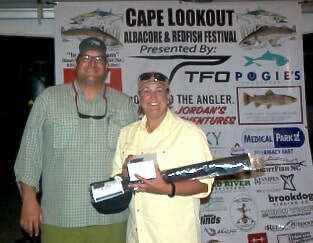 The change was a success with numerous entries in the new categories. We appreciate the entrants that took advantage of the change. Visit us at https://www.facebook.com/CapeLookoutAlbacoreFestival for the most up to date information. PHWFF is unique because their volunteers are teaching classes on an on-going, long term basis. 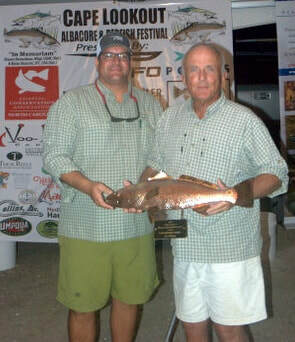 It is much more than a one day fishing trip. For many participants, particularly disabled veterans, the socialization and camaraderie of the classes are just as important as the fishing outings, and provide them a new activity. Visit www.projecthealingwaters.org to learn more.